Screw – Maintenance and durability become much easier when utilizing a screw compressor and the safety factor is also an added perk with this model. 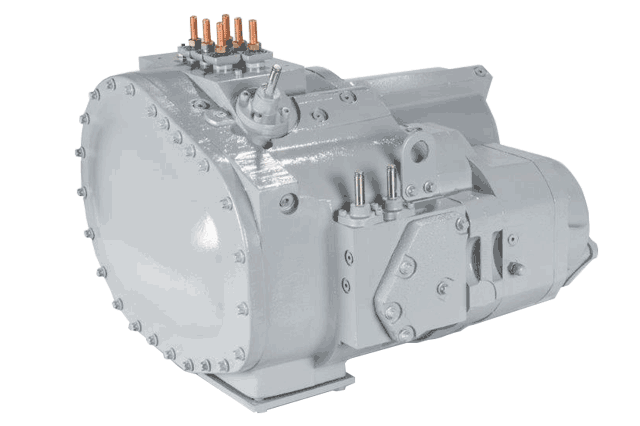 Screw compressors are available in variable or fixed speed drives. 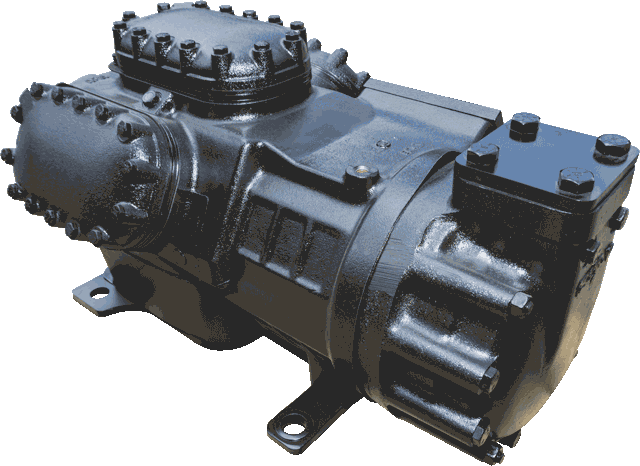 At City Compressor, we also have a parts inventory that allows us to rebuild screw compressors of all varieties. HVAC – Our HVAC compressors have all different specifications as we can offer rebuilds that will suit all types of commercial spaces. The HVAC compressor is integral to the cooling process and the right model (Trane, Carrier/Carlyle, York and Copeland) will ensure the right amount of cooling capacity, as well as optimum energy efficiency. Refrigeration – City compressor remanufactures the top names in the industry, including Trane, Carrier/Carlyle, York and Copeland. Refrigeration compressors have all different levels of cooling power and our compressor remanufacture is comparable to models that are brand new. This provides maximum efficiency in the cooling process. The process of rebuilding compressors at City Compressor is very detailed and meticulous. Our team of technicians at City Compressor have a vast amount of experience rebuilding HVAC & refrigeration reciprocating compressors. The importance of identifying the proper model number of the compressor is something we attend to in great detail. All parts and accessories are equivalent to or exceed OEM (Original Equipment Manufacturer) standards. HVAC & Refrigeration compressor pricing is also extremely affordable at City Compressor. Many compressors may eventually fail due to system related problems. 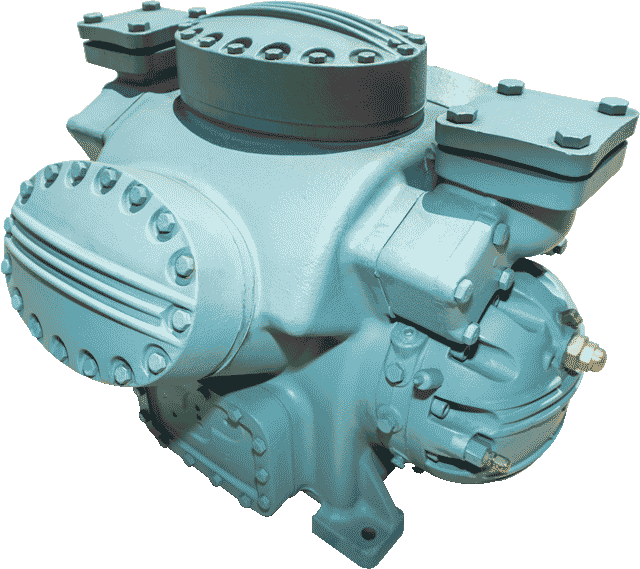 Once those problems are address and fixed, shopping for an alternative new OEM produced compressor can become rather expensive, which is why purchasing a remanufactured compressor is an economical option. 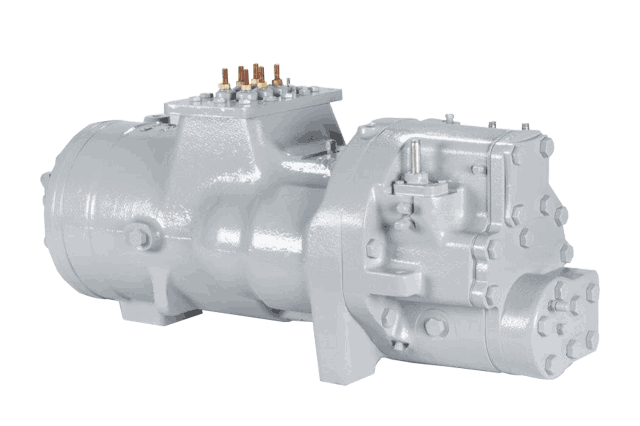 When you choose an HVAC or Refrigeration compressor from City Compressor, there is a high level of quality put into the remanufacturing process. That involves eight steps that are each undertaken with extreme detail. However, we do not sacrifice time as our experienced technicians can expedite rebuilds to meet tight time crunches. Contact us today for the best HVAC & Refrigeration semi hermetic and screw compressors in Charlotte. Don’t forget about our new scroll line addition providing brand new scrolls that can take the place of Copeland, Danfoss, Panasonic among other scroll compressors easily.